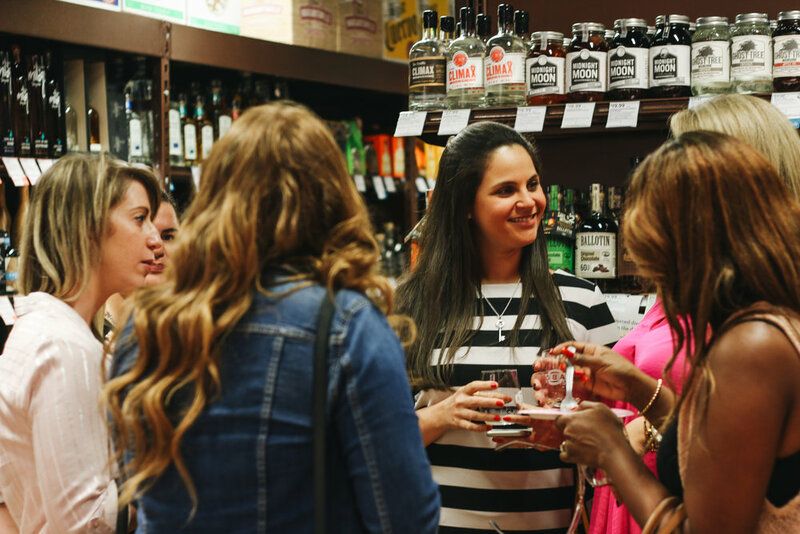 On October 17, 2018, over 30 guests gathered at ABC Fine Wine & Spirits ‘North Miami Beach’ for the Women Who Wine® Meetup to support Day of Caring for Breast Cancer Awareness. 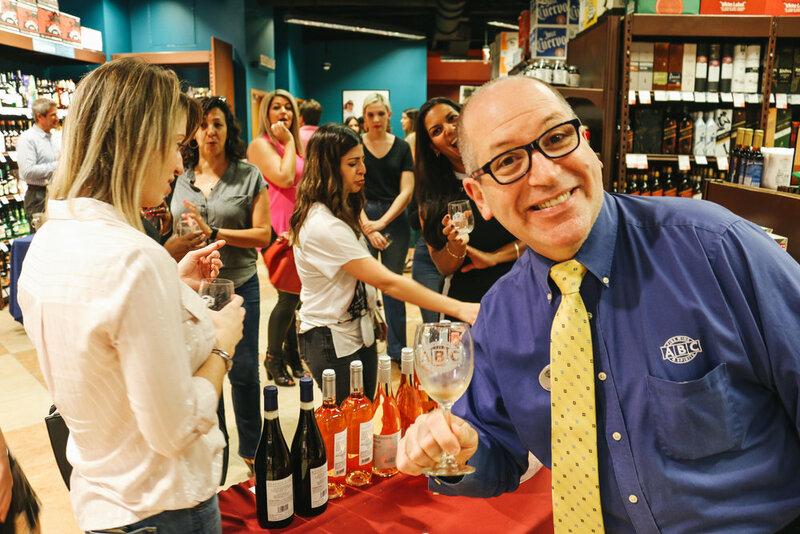 This was the first Women Who Wine® event that welcomed gentlemen. 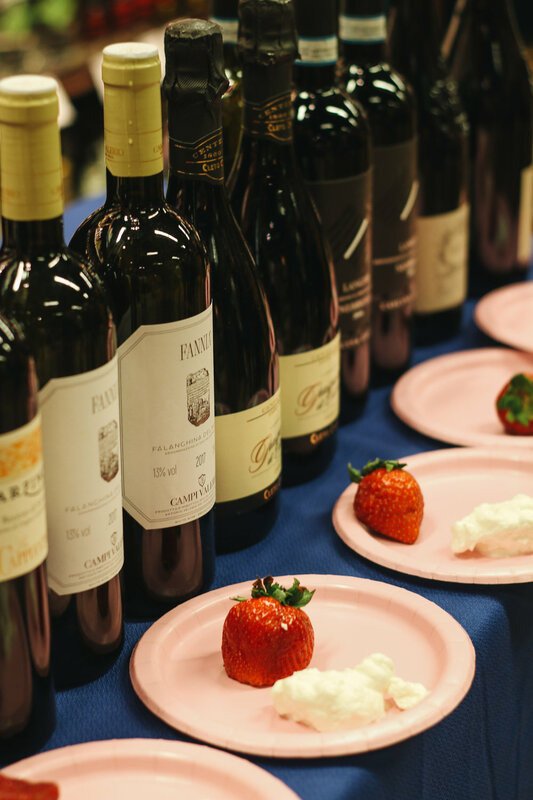 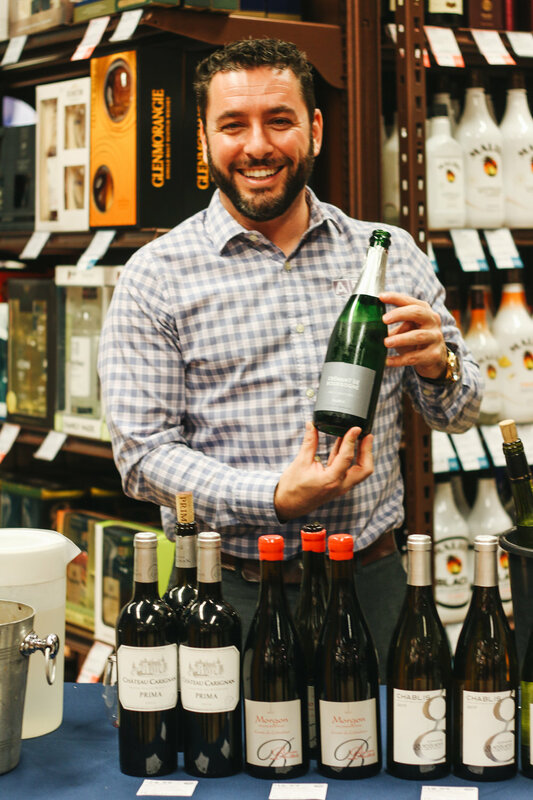 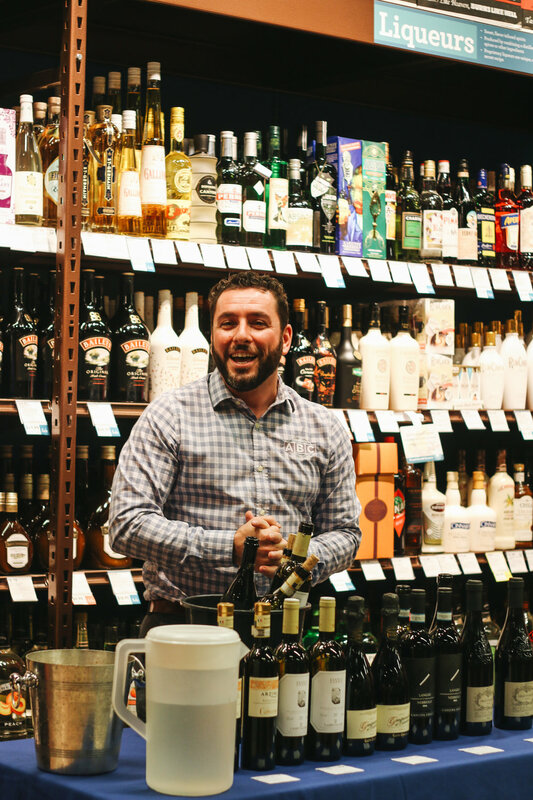 Guest speakers, Paul Quaglini, Nathan Dale and Larry Baker of ABC Fine Wine & Spirits transported guests through an aphrodisiac food and wine tasting that included 16 wines and bites from To Just For Specialities and Desserts.